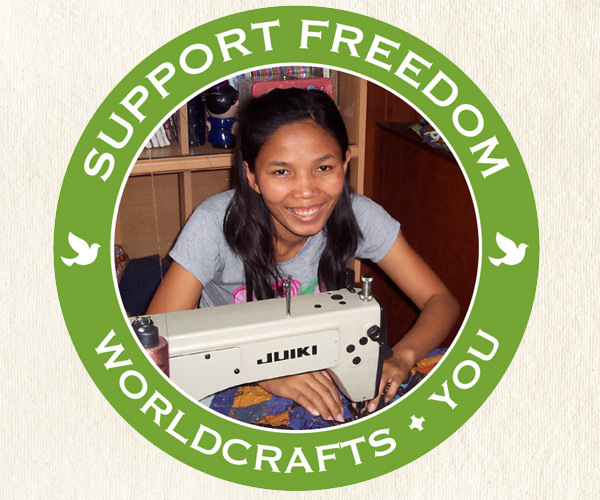 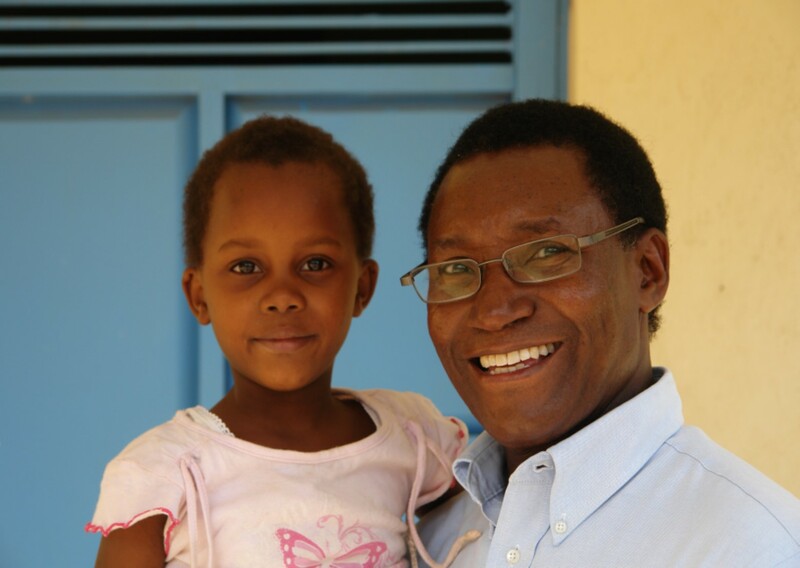 WorldCrafts provides hope to artisans around the world. 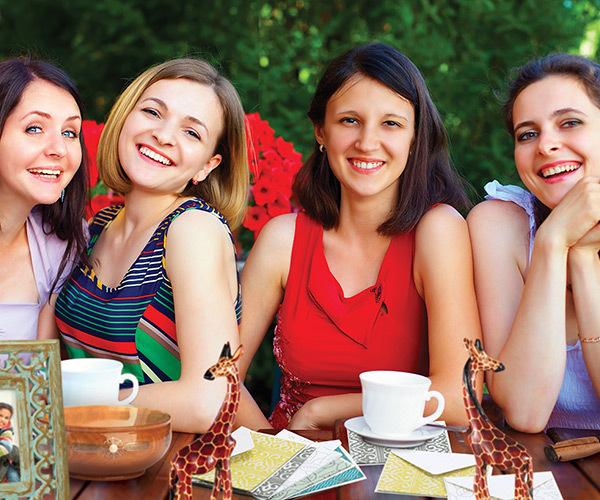 Learn how you can join us. 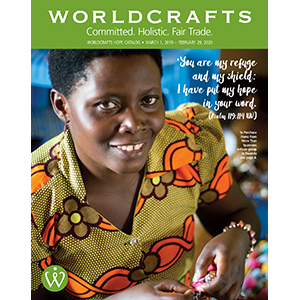 Download a WorldCrafts order form and place your order today!